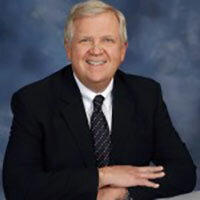 Stewardship Services - Catholic Stewardship Consultants, Inc.
A successful Stewardship Renewal is nothing less than a call to conversion. 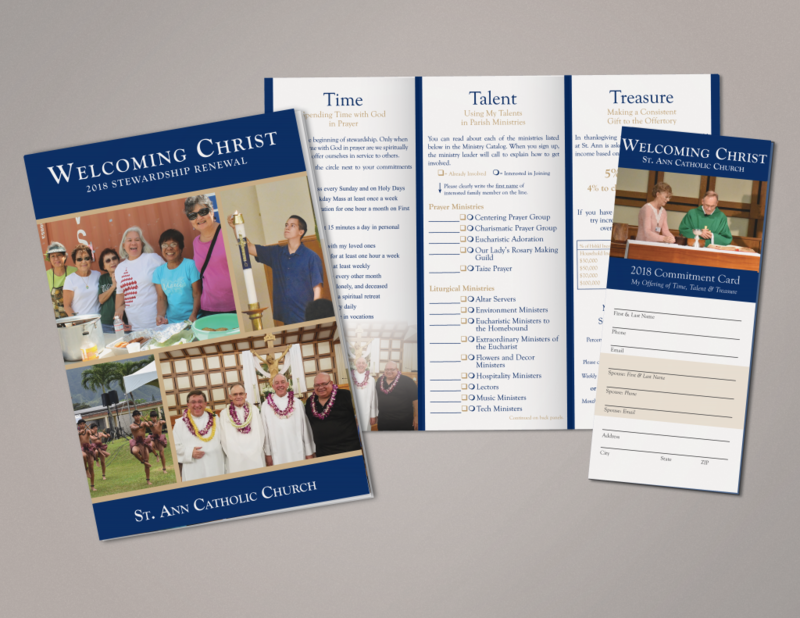 Using educational materials, compelling homilies and testimony, as well as opportunities for parishioners to make their own commitments to time, talent and treasure, Stewardship Renewals provide parishioners with opportunities to become engaged in parish life on multiple levels. 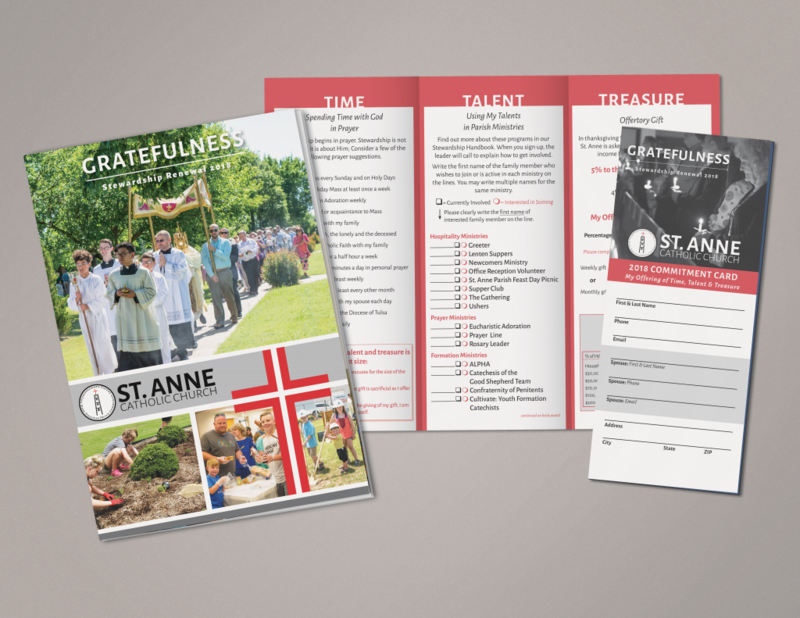 When used as a yearly opportunity for involvement, Stewardship Renewals can dramatically increase a parish’s spiritual engagement, ministry involvement, parishioner prayer life and financial giving. 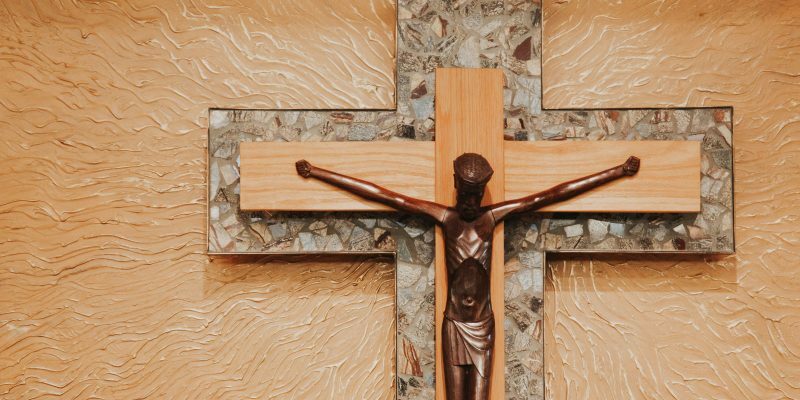 The most effective way for the stewardship message to soak into the minds and hearts of parishioners is through long-term, consistent education. 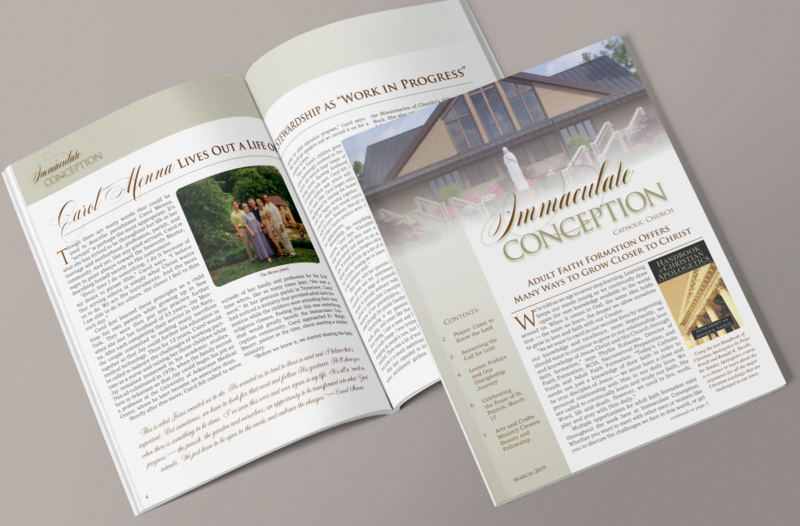 That’s why both pastors and parishioners invariably view our customized parish newsletter as an extremely valuable service. 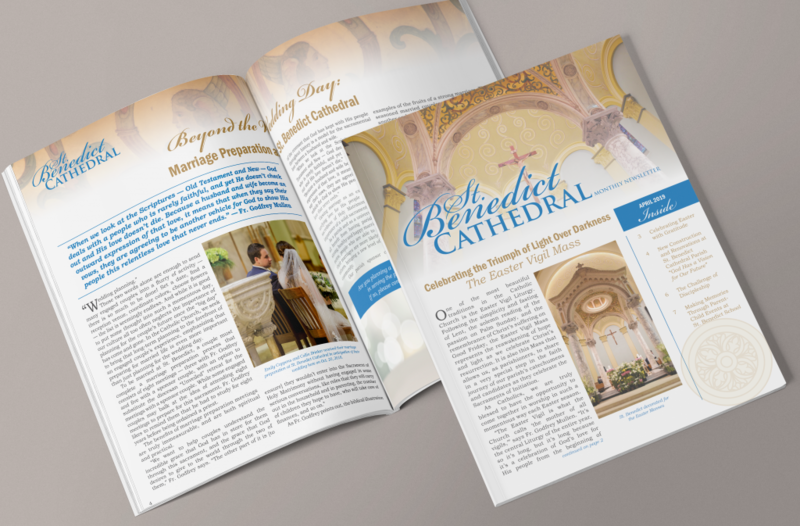 Our parish clients have seen how a customized parish newsletter can transform the way ordinary Catholics identify with their parish. 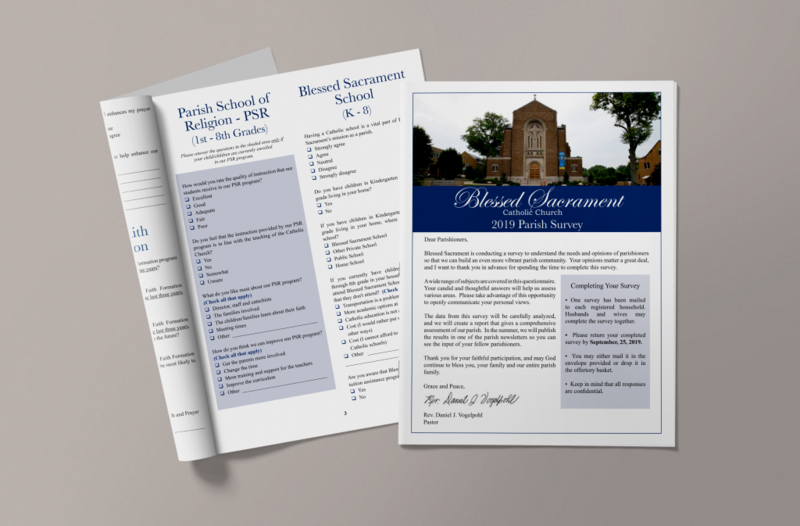 Parishioners begin to develop a sense of parish ownership, receive contemporary information about their Catholic faith, and learn about practical ways of applying stewardship to their daily lives. 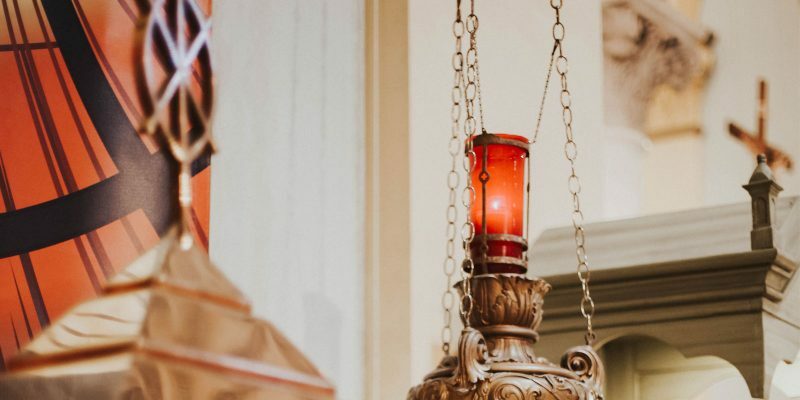 In today’s digital world, Catholic parishes need to reach and connect with its parishioners online. 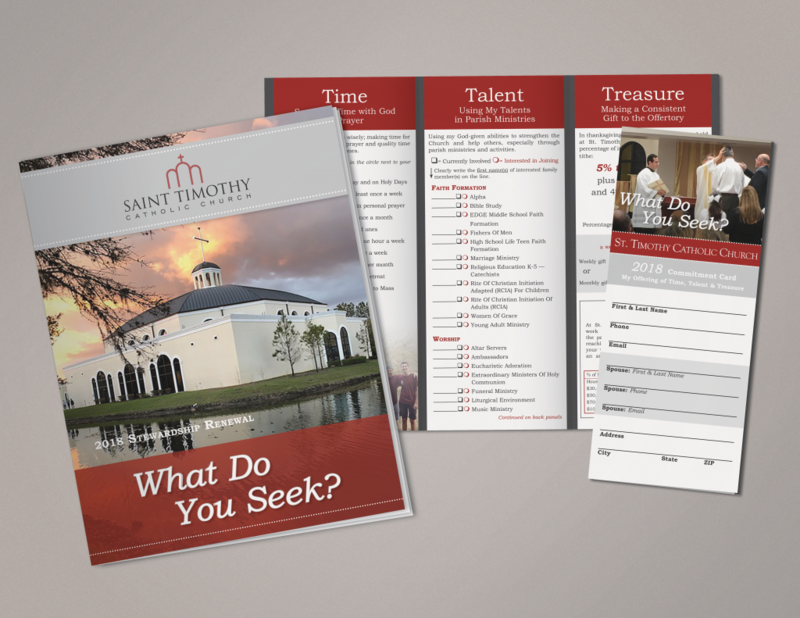 CSC will develop social media content to better educate parishioners and help you execute effective campaigns via Facebook, Instagram, Twitter and other online platforms. 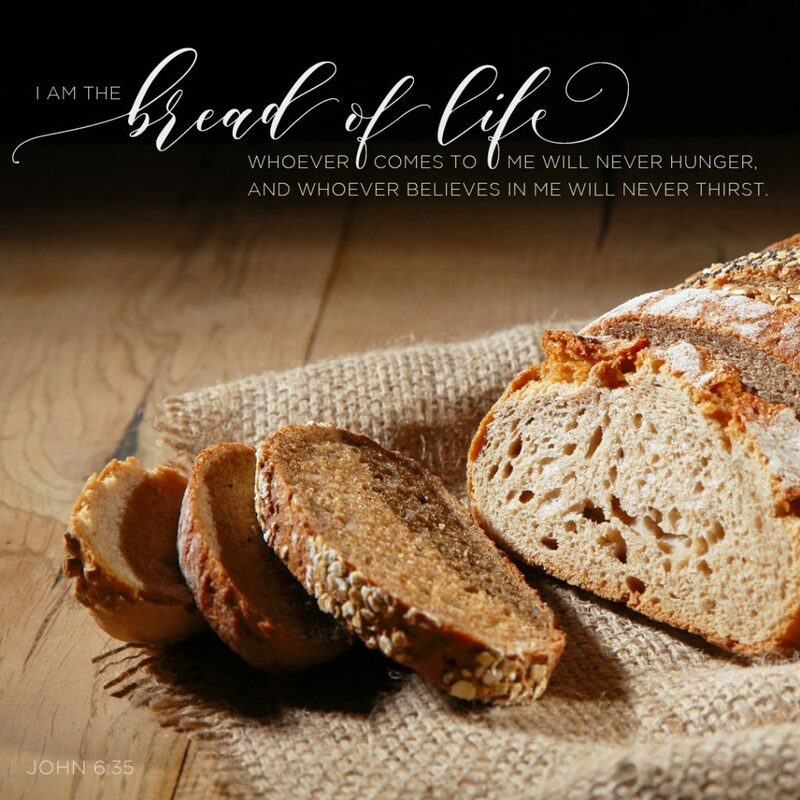 Our content will engage followers and invite them to become more active in parish life by sharing the principles of stewardship. 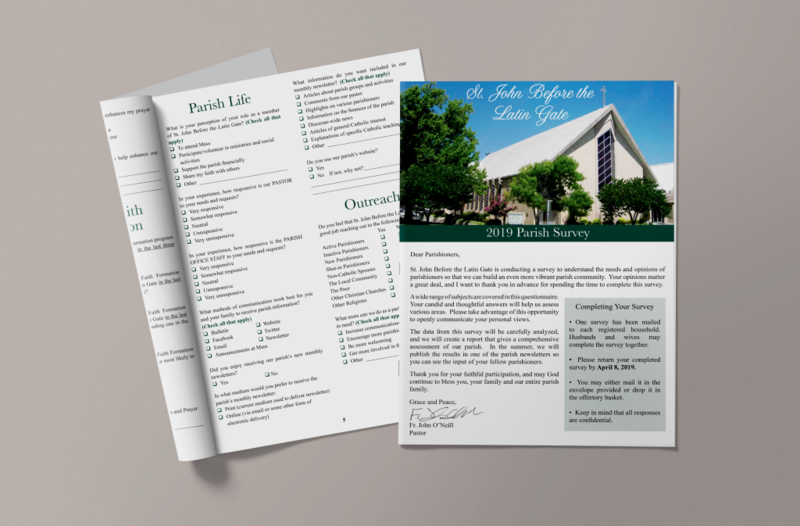 A well-administered survey is the best way to find out what parishioners truly think about important issues in the parish. 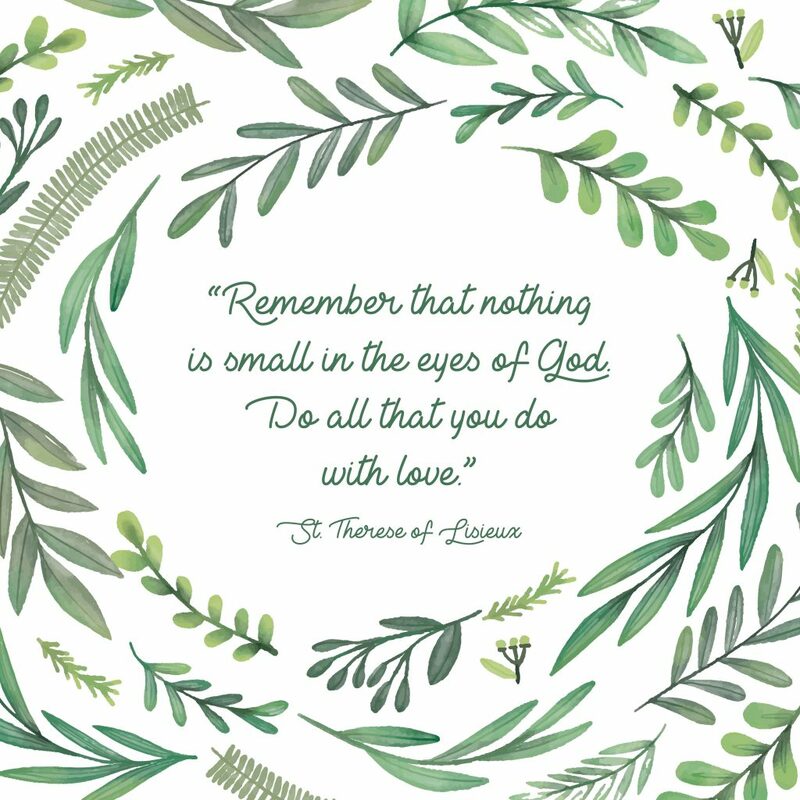 Instead of forming opinions through occasional discussions with a limited number of parishioners, surveys open the doors to every opinion from every household. 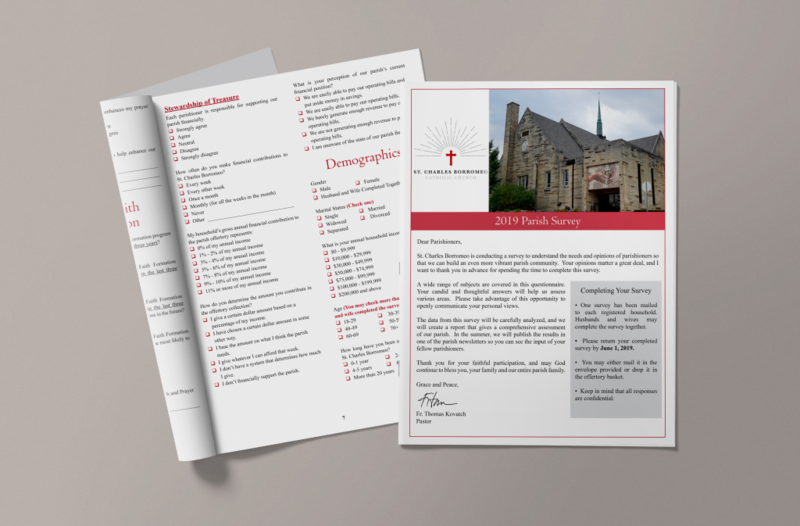 Our comprehensive parish surveys focus on areas such as Parish Life, Liturgy, Outreach, Stewardship, Parish Schools, Religious Education, Staff Evaluations, Parishioner Involvement, Facilities, and more. Using statistical analysis and insight, we provide you with informative and comprehensive information and recommendations. 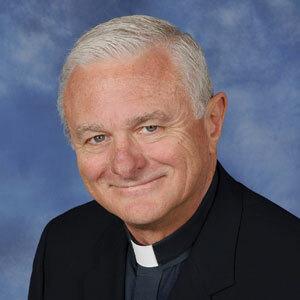 A strong group of lay leaders is vital for any parish. 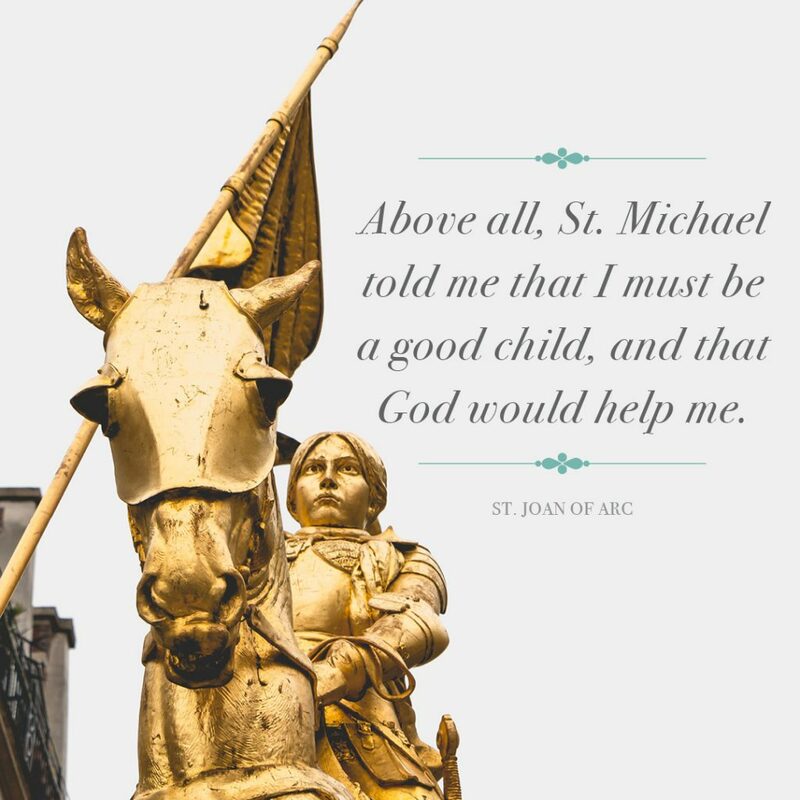 It is critical that lay leaders understand and accept the spirituality of stewardship, practice it in their lives and then share it with others. 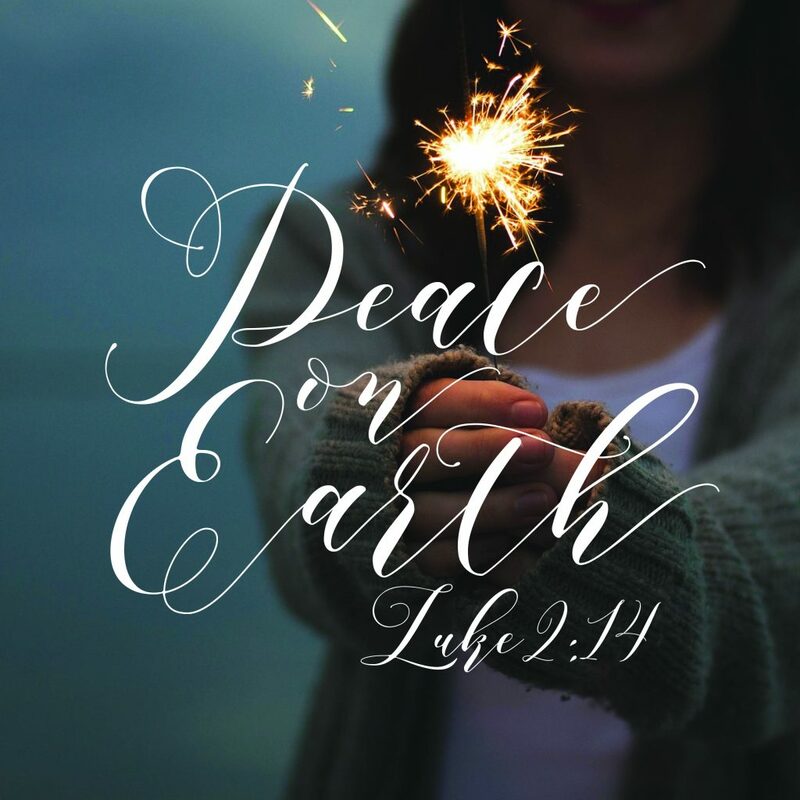 Our retreats focus on stewardship and discipleship. 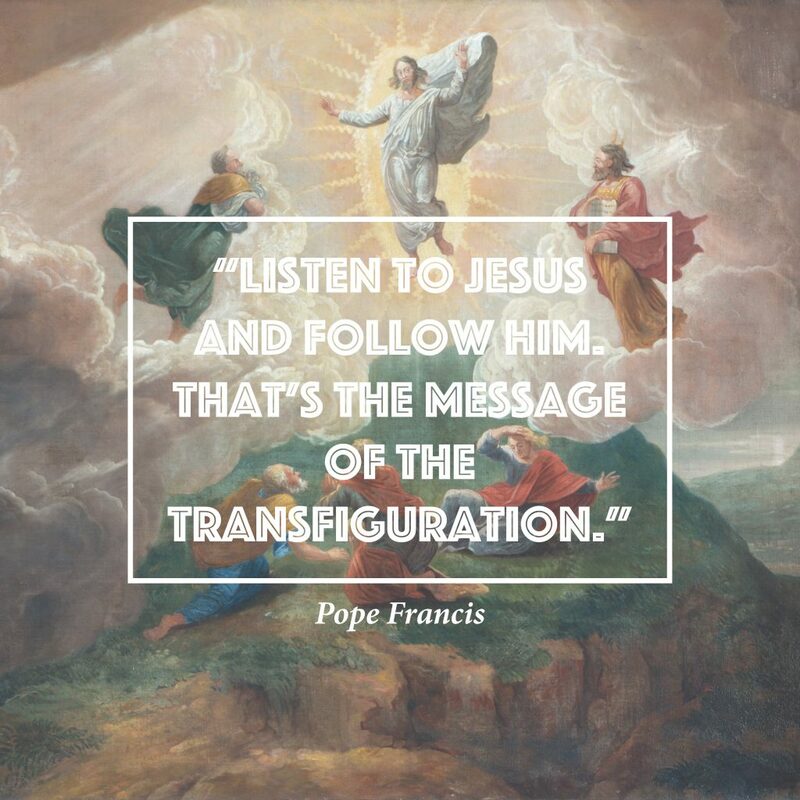 The aim of each retreat is to foster personal conversion in a stewardship context. 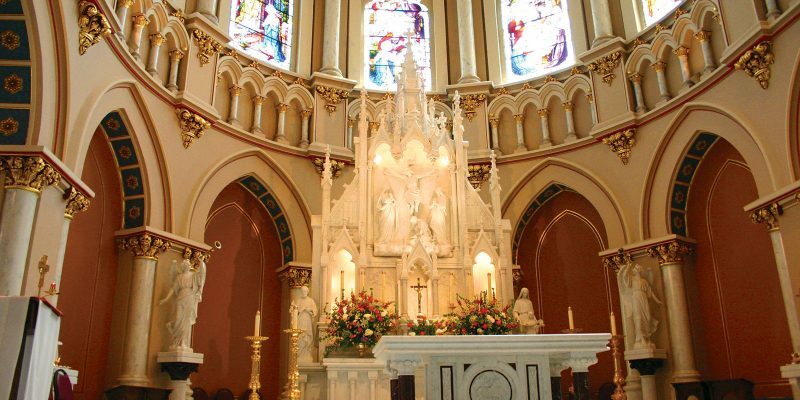 Often, it is necessary for parishes to conduct a capital campaign in order to construct new buildings, provide capital improvements, facilitate debt reduction, or raise funds for other reasons. 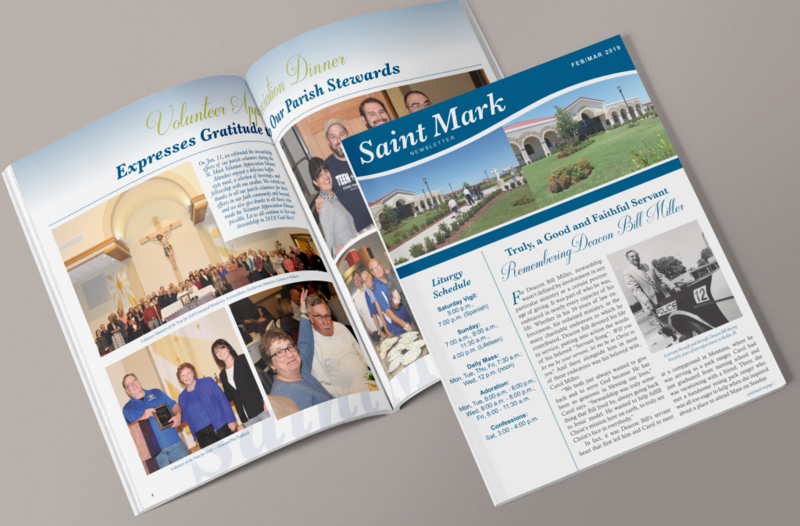 Instead of viewing a capital campaign as something separate from the stewardship formation and education that is done in the parish throughout the year, we enable our clients to incorporate such projects into the overall stewardship development of the parish so everything flows together seamlessly and messages do not conflict.